Benton, KY- The Marshall County Parks Department would like to make the public aware of a current phishing scam involving www.marshallcountyparks.com. This website was, at one time, the online presence for the Marshall County Parks Department and was designed and hosted by www.kentuckylake.com. The site is no longer owned or operated by the Parks Department and has been purchased by an unknown party that has copied the Mike Miller Park images and information. Within the site, links have been embedded to re-direct viewers to credit and loan websites that are not affiliated in any way with the Marshall County Parks Department. The Marshall County Fiscal Court and Marshall County Parks Department are aware of the situation and are working to have this site taken down as soon as possible. “We are very proud of our parks here in Marshall County and want our community to have an amazing and safe experience both at the parks and online as well. 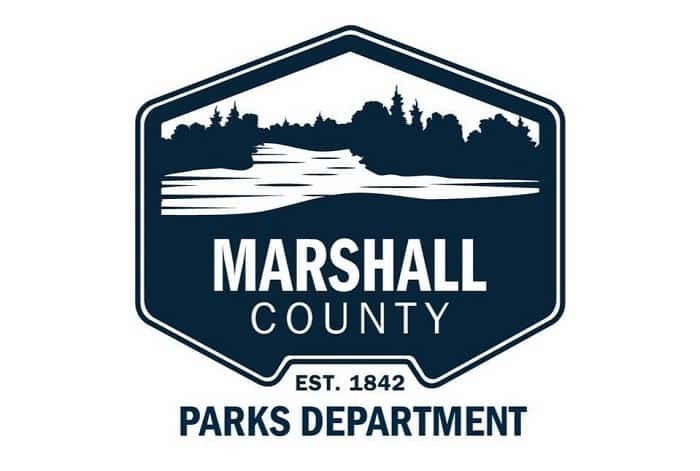 In addition to working to remove this false website, we will also be launching a brand new, interactive and secure web presence in the near future.” Explained Britney Heath, Director of the Marshall County Parks Department.